Five years after he died at the age of 86, champion roper Clark McEntire has been named among those to be honored by the National Cowboy and Western Heritage Museum. 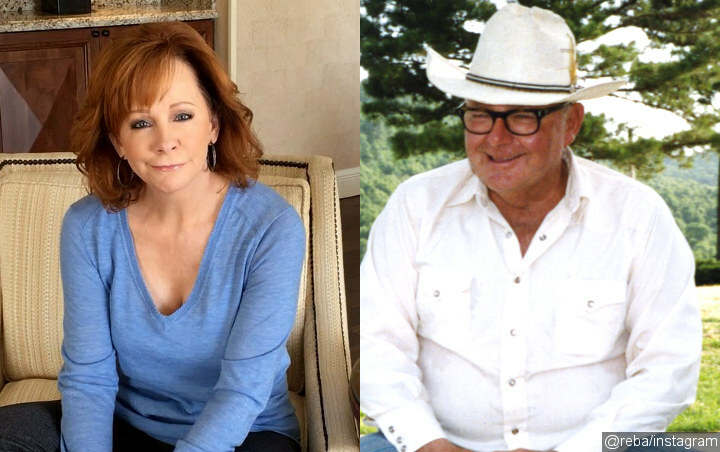 Reba McEntire‘s father is to be inducted into the Hall of Great Westerners at the National Cowboy & Western Heritage Museum in Oklahoma City, Oklahoma. Clark McEntire, a champion roper, already holds a spot in the museum as a member of the Pro Rodeo Hall of Fame. He died in 2014 at the age of 86. Reba’s sister, Christian artist Susie McEntire-Eaton, will sing the National Anthem at the induction ceremony on Saturday, April 13. Reba is expected to attend with her mother, Jackie. The Class of 2019 inductees also includes actors Kevin Costner and Howard Keel.